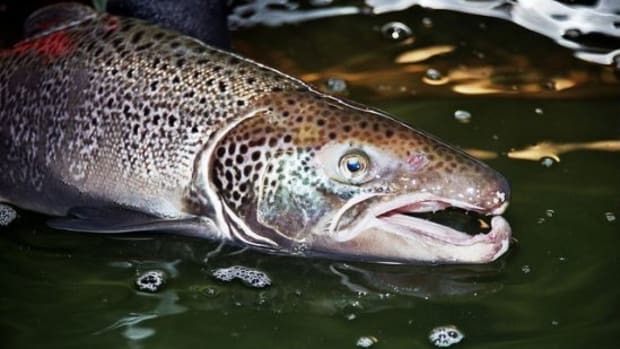 More than half a million Atlantic salmon being raised in hatcheries and farms around Vancouver Island have been isolated due to the rapid spread of a virus that could threaten the region&apos;s highly profitable fish farming industry estimated at nearly $500 million, bringing more concern to the issues connected with fish farming. 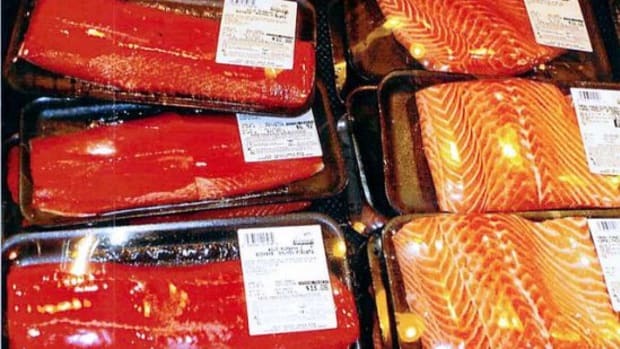 Recent tests conducted by the federal Department of Fisheries and Oceans at farms operated by Mainstream Canada and Sunshine Coast farm showed the presence of the highly infectious illness, hematopoietic necrosis. 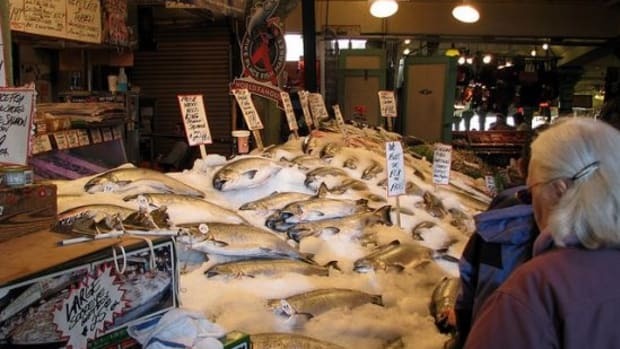 Vancouver Island&apos;s fishing industry is the fourth largest salmon producer in the world with more than 100 sites in operation in the region. 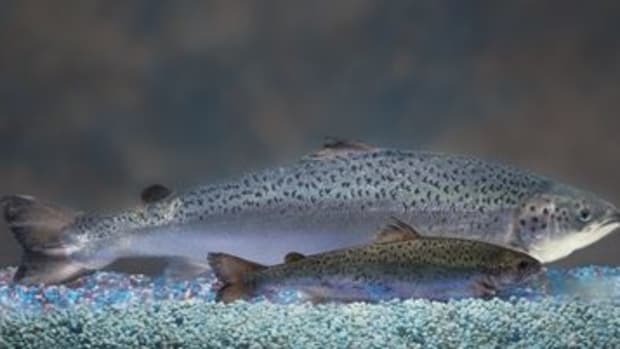 An uncontained outbreak could be devastating. 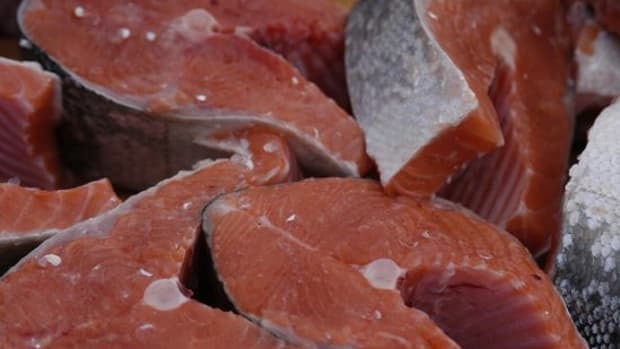 Experts suspect that the outbreak, which so far, is dramatically more serious at Mainstream Canada&apos;s farm, was not necessarily unexpected, as the virus naturally occurs in the wild and may have actually originated from exposure to wild salmon in this case. No treatment has yet been proven effective in combating hematopoietic necrosis, making rapid detection and early isolation the best defense in preventing an outbreak. 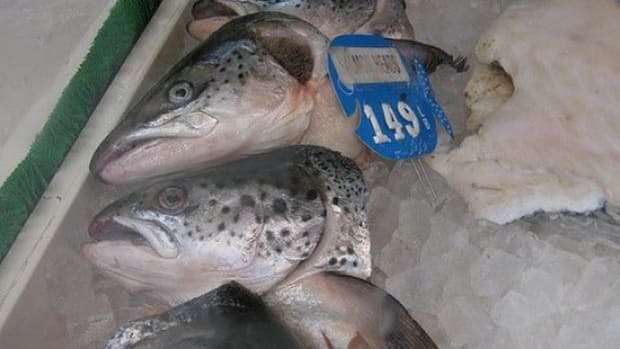 Before dying, it causes fish to experience abdominal distension, bulging eyes, hemorrhaging, abnormal behavior and anemia. 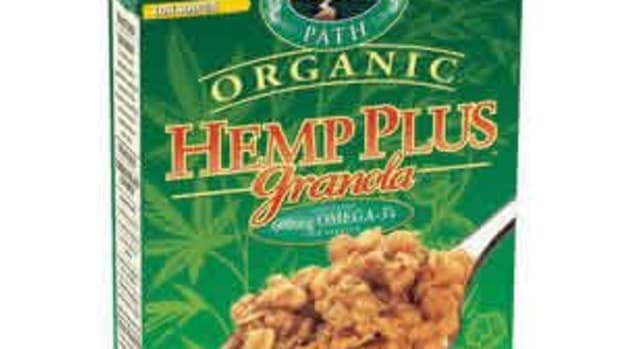 Experts insist that the virus does not pose human health risks. 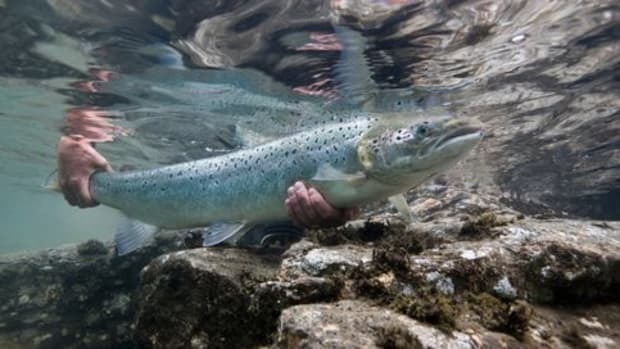 Among the concerns over salmon farming is the possibility that wild salmon populations are suffering as a result of competition. 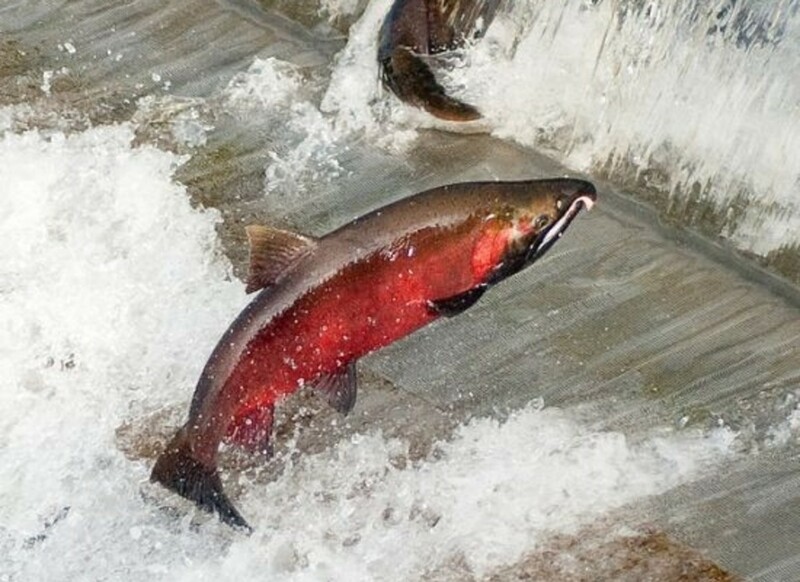 A recent report examined 23 peer-reviewed and independent studies that implicate salmon hatcheries as a major cause of pressure on the already struggling wild salmon populations and force them into extinction.